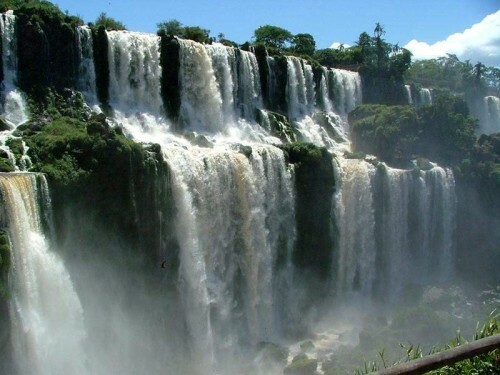 Check out the following spots to pleasure your eyes. Sri Vari Museum is located in Tirumala. The museum throws light on the history of the temple with a collection of sculptures,artifacts, pictures, scriptures andphotographs. The history and the architectural background of the temple can be learnt from the presentations at the museum. 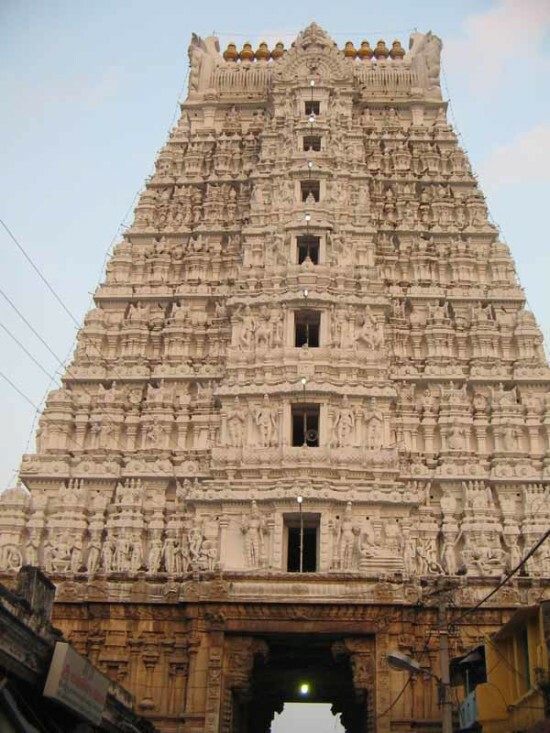 A visit to this place on your tour to Tirupati will help you obtain priceless information. Tirupati is a land of temples. If you are a follower of certain faith, you will experience a sense of divinity while you are here. If you travel for the love for it, you will find tourist places in Tirupati enchanting owing to the magical air surrounding it. The temples in Tirupati have earned the belief of millions of people and the power to draw people would definitely inspire you. The temples being ancient, you will find the intricate workmanship awe-inspiring. Your purpose defined, you can plan your trip to Tirupati accordingly.